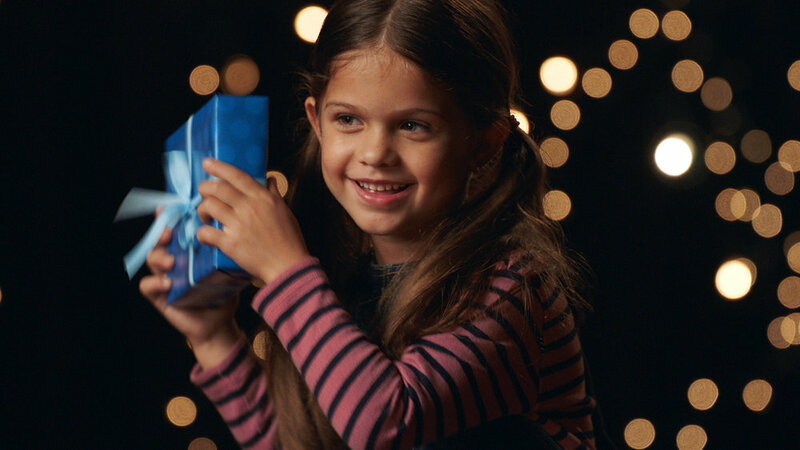 What do kids do when they get a wrapped gift and want to know what’s inside? Shake, shake. We took this truth and demonstrated how the iconic sound of LEGO can spark kids’ imaginations—without even showing the product. Unsuspecting kids received unbranded, wrapped presents and were asked to guess what was inside. They shook the gifts, instantly recognized the sound of LEGO bricks, and began imagining what they’d build. Parents connected with the creativity and imagination. LEGO holiday sales took off. And the campaign’s stories of imagination were a hit on social. But it all started with a shake.